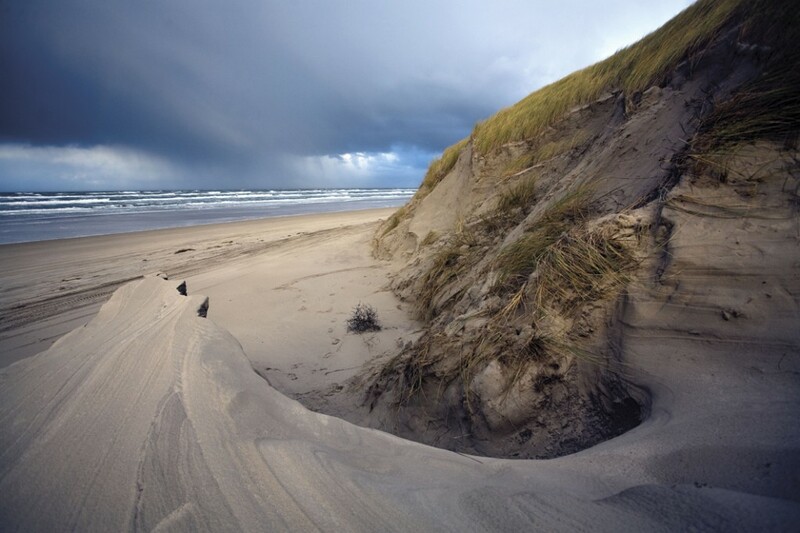 The Netherlands has 250 kilometres of unique coastline with clean, safe beaches and impressive areas of sand dunes. Make a visit to one of the five best beaches in the Netherlands part of your Stayokay break! Ameland is one of the loveliest Wadden Islands and offers an excellent choice of beaches. The Ameland beaches are long and expansive stretching from the dunes right down to where they meet the sea. Lots of sandy fun along 27 kilometres of beach. 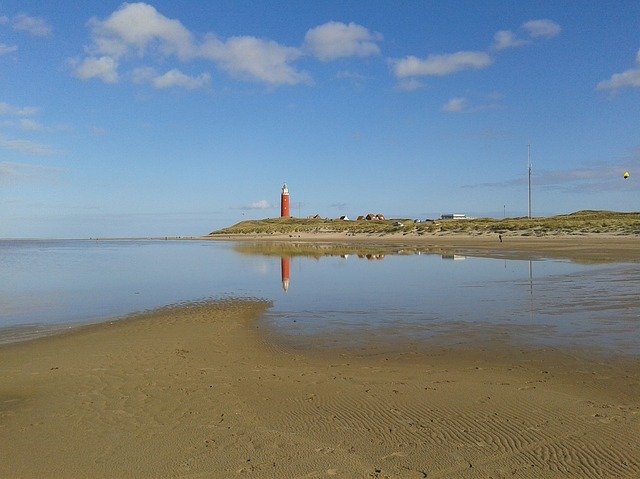 Did you know that at Stayokay Ameland you are just 2 minutes from the beach? Check out the hostel and the various options! This superbly delightful Wadden Island boasts almost 30 kilometres of clean sandy beaches where you’ll always find a spot for yourself. Enjoy a whole day in the sea breeze and sunbathing on the beach. Who wouldn’t want that?! From Stayokay Terschelling you get great views across the dunes and the beach at Terschelling. Check out the hostel and the various options. Texel has dozens of beautiful beaches that you can reach by bicycle or car. Anyone looking for peace and quiet should go to the southernmost point of the island. 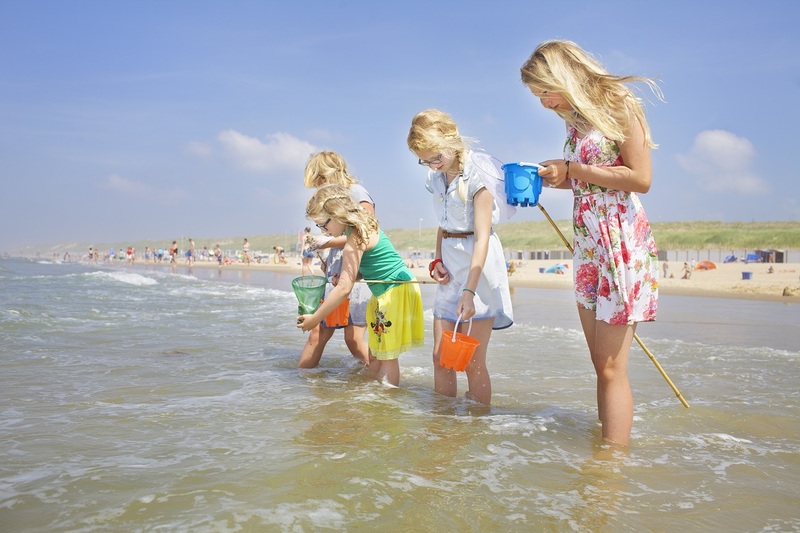 Texel also offers carefree swimming, whether you go alone or with the kids, because it has a safe beach. Visit the largest Wadden Island and discover the beaches Texel has to offer. Make things easy for yourself by combining your visit with a stay at Stayokay Texel. Domburg is the oldest seaside resort in Zeeland. Its wide sandy beach is gorgeous and the historic city behind the sand dunes is certainly worth a visit. 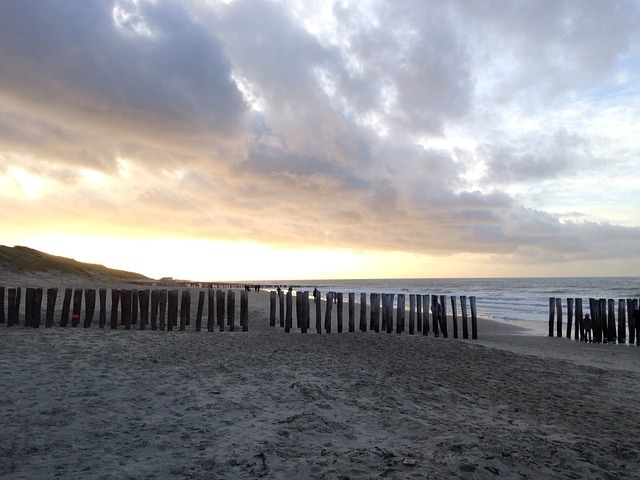 Enjoy Domburg’s long beach and stay in Westhove castle! On Egmond aan Zee’s beautiful long and wide beach you can sunbathe and swim in the North Sea. Do you like water sports? Then Egmond is for you! It’s great for windsurfing, kite-flying and beach volleyball. 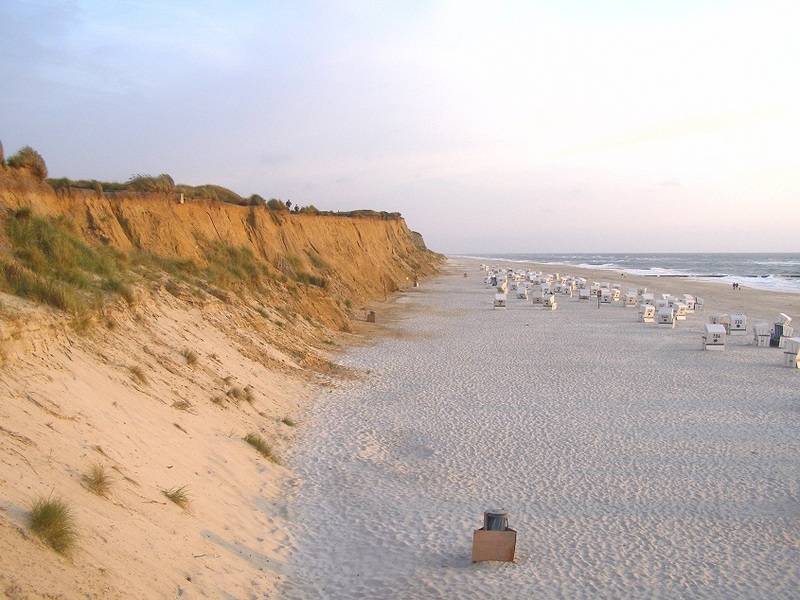 Stay in Stayokay Egmond and cycle to the fine sandy beach at Egmond aan Zee. Avoid the beaches in seaside towns near Holland’s big cities like Scheveningen or Zandvoort, it’s your worst nightmare tourist trap. The Netherlands best beaches are in areas like Zeeland (Zoutelande, Domburg, Haamstede) and the northern “Wadden” islands. The coast line of the Netherlands is very sunny from March to July, at this time of year clouds and rain showers start to develop inland. It might be windy and chilly (especially the Northern part) but from June to September the sand warms up quite well and sea water at the beach is around 20C.